Rob Fried loves the trio format. The trio format is a little bit raw and you get to hear the interplay. Think of Coltrane, or Green Day, ZZ Top, or Bill Evans. The Travelers repertoire is dynamic and unexpected. 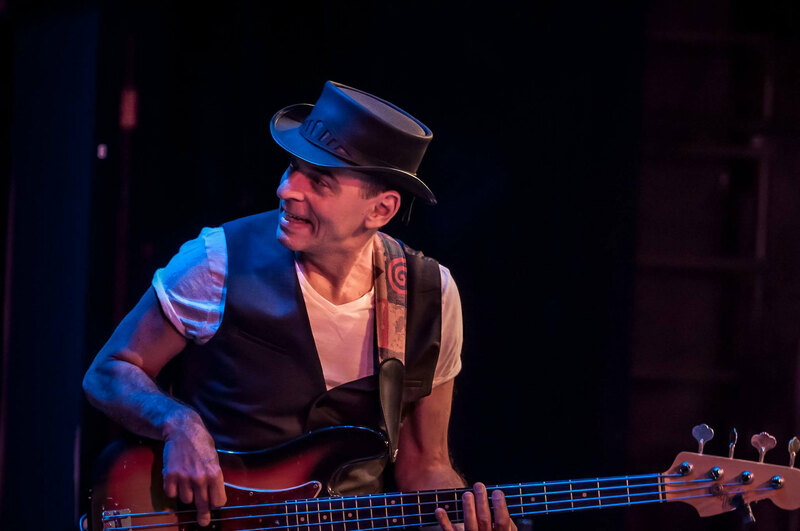 On stage Rob is usually joined by Matt Moadel (drums, vocals) and Brendan Sadaat (guitar, vocals) as they play funk and crossover grooving styles that touch on rock, R&B, latin and jazz. Perfect for listening, dancing or eating, The Travelers is the ultimate compliment to a date night or hang with friends.